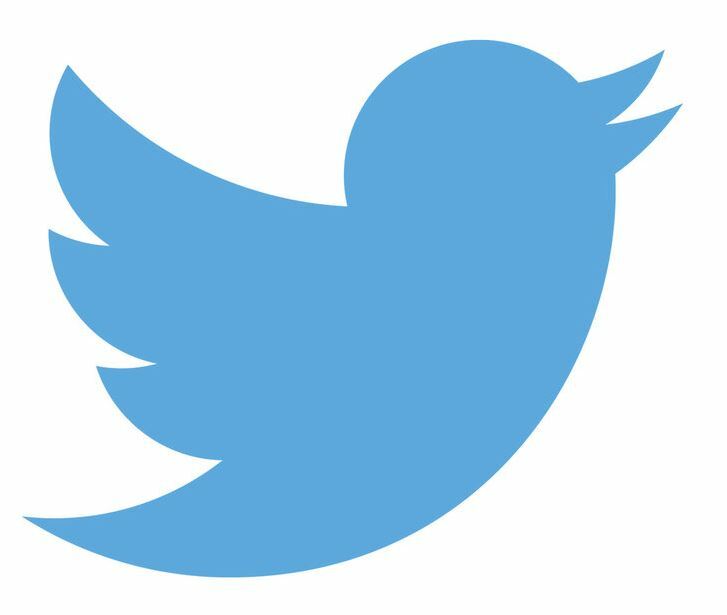 From Macedonia to “PizzaGate,” the impact of information disseminated through the internet can have very real consequences, whether said information is “real” or not. 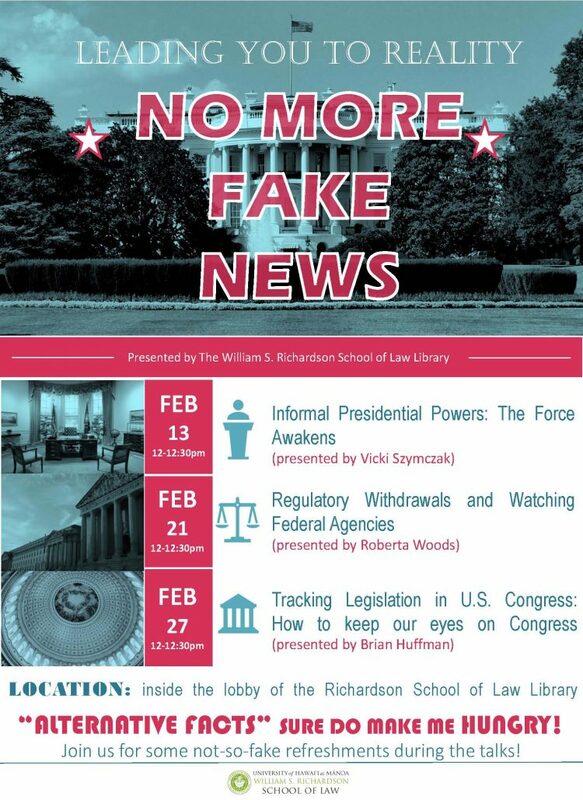 This February, reference librarians at the Richardson School of Law Library are hosting a series of talks to discuss the phenomenon of fake news. Each talk will focus on a specific topic pulled from today’s political headlines, as well as provide insight into how government documents and legal publications can be useful in making sense of current events. 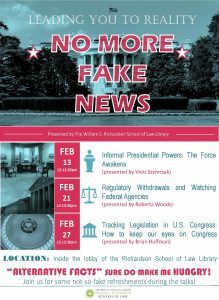 Held February 13, 21, and 27, from 12 to 12:30 pm in the lobby of the Law Library, all current UH affiliates are invited to join in the discussion. Light refreshments will be served. A research guide has been created to accompany these presentations.